This training week was a weak one mentally. On more than one occasion I questioned why I am doing this. But I’m proud to report that I didn’t skip any workouts. Monday: Rest. Light yoga and happy hour with a couple of my fellow yoga teacher training grads. We had planned to all get together for the first time since training, but most of them backed out at the last minute for various reasons. It was disappointing but still nice to see two of my friends/yoga sisters. Tuesday: 4 miles. 3 miles at an easy pace and faster on last mile. Wednesday: 6.34 miles. It was a tough run. I was not into it mentally. Thursday: 5 miles at an easy comfortable pace. I discovered that my Garmin says I run at a faster pace than Map My Run app says. There is also a difference in the run length. I need to figure this out. It was another difficult, slow run. Friday: Glow Flow taught by a fellow teacher training grad. It was hosted by Floo-id yoga studio in north Scottsdale but held at Athleta at Kierland Commons. My friend Angela led us through a challenging all-levels class in the dark. 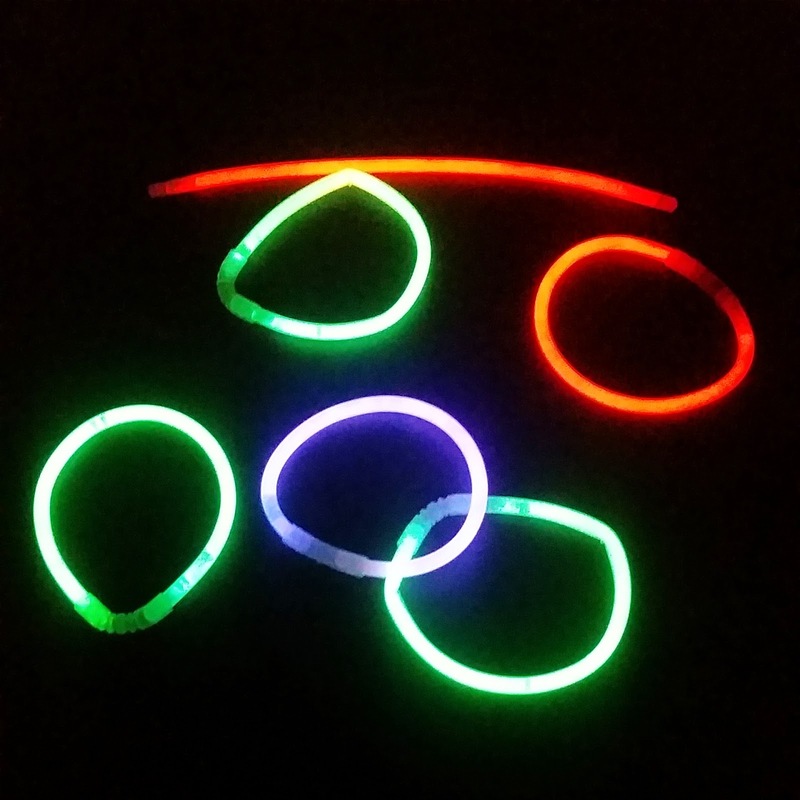 Students wore glow-in-the-dark face paint and glow bracelets, necklaces and earrings. I loved Angela’s playlist, which included Sia’s “Elastic Heart.” I added it to my playlist for Sunday’s long run and found myself hitting repeat multiple times. Saturday: 3.7 miles. I walked a lot of this. I just didn’t have it in me. I was too sore from yoga and practicing my chaturanga pushups. Sunday: 11 miles. I tried out some Clif energy gels and they worked nicely. Graham was nice enough to ride his bike over to bring me water. But I know I need to carry some with me.